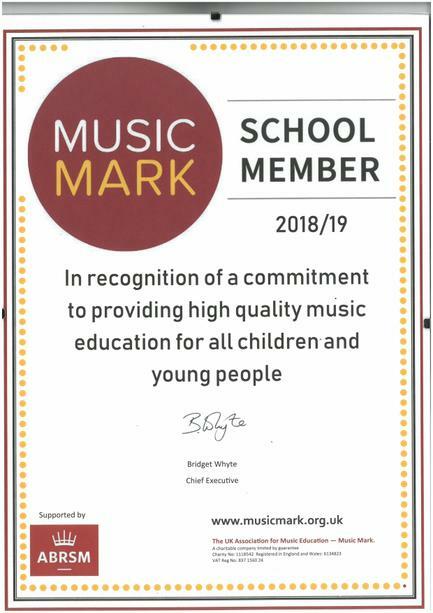 We were presented with a Music Mark this morning in recognition of the amazing work we do in music. This award goes to schools who demonstrate a commitment to the teaching of music and who give their children the very best opportunities. Very well done to all the staff involved, very ably led by Mrs Walsh.